Yes, it’s been a week since I returned from the Launch Pad Astronomy Workshop — during which time I turned 45, had a very full week of work, and then did up some Father’s Day fun. So there’s some catching up to do, for sure. Here we go. Launch Pad was, in short, amazing. Mike Brotherton and Christian Ready assembled an amazing bunch of writers to head to the University of Wyoming and get a crash course on astronomy for a week. We learned everything from planetary science to cosmology, star formation to colliding galaxies. I came out with some great ideas around exoplanets that have been added to the (neverending and exponentially increasing) to-write list. Just an amazing week. 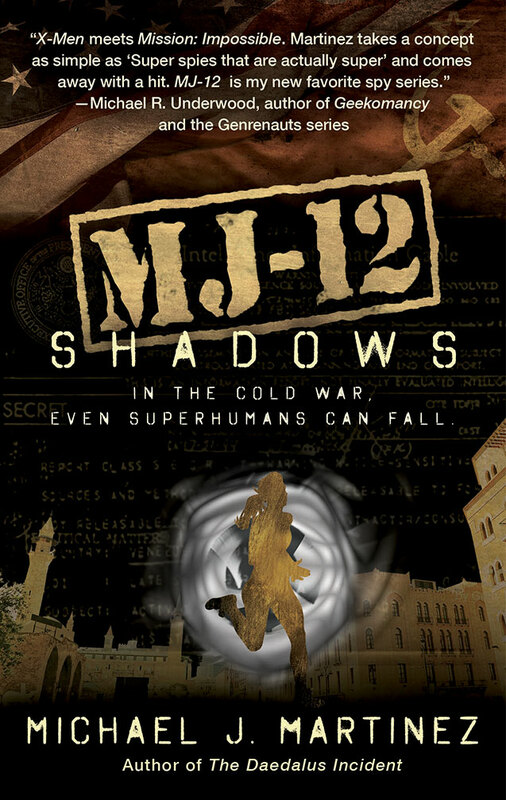 For those who haven’t yet read MJ-12: Inception, the good folks at Skyhorse Publishing — home to my imprint, Night Shade Books — are running a giveaway over on Goodreads. 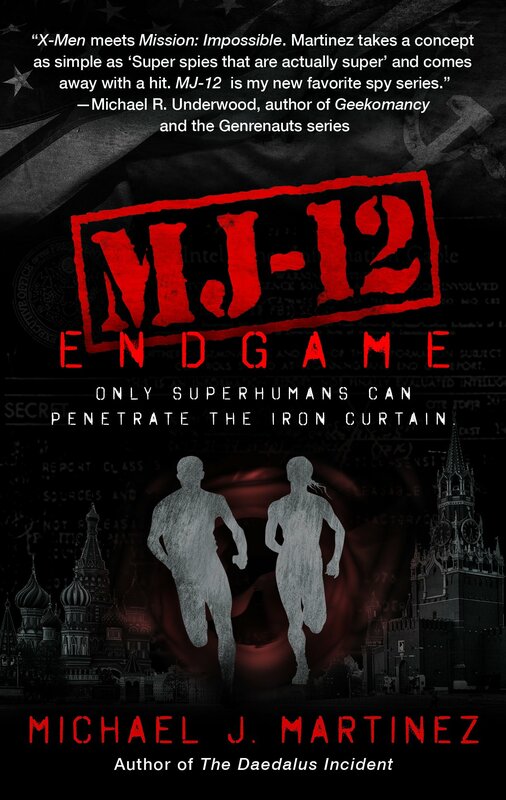 You have until Saturday to enter for your chance to win one of five free copies. Go forth and enter! I’ll be in Los Angeles for work starting this Saturday and all through next week, so apologies in advance if I don’t keep up on the blogging. But definitely keep an eye out on Twitter, which has become my more immediate go-to for news and such. 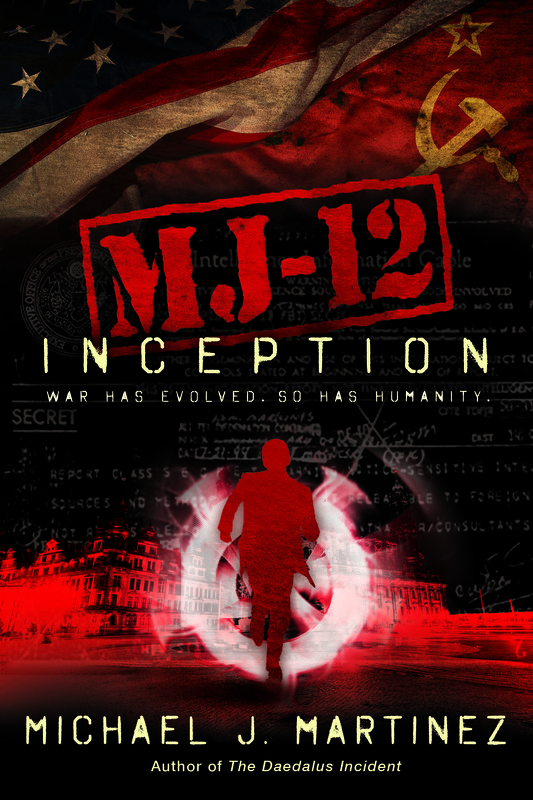 I imagine I might hit up a few bookstores here in New York, as well as in L.A., to sign the new MJ-12: Inception paperbacks, so definitely keep an eye out for that if you want one! We’re glad you had a great time at the workshop and thanks for the shout out! Thanks for letting me join you! !